Renewable Energy NW, LLC is a company with a focus on helping people in the Pacific Northwest achieve balance and sustainability while improving their cost of energy. Our goal is to help you or your business save money through harnessing the power of the sun through solar thermal solutions. Business typical payback are usually less than 3 years and some as short as 2 months! More than just solar hot water! By partnering with some of the best solar companies in Idaho, we can provide whole home holistic solutions for your residence as well as help you start turning the dial backwards on your business power costs as well. 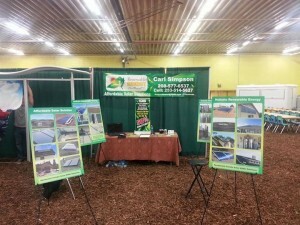 Please contact us for a free solar site assessment!